What's more romantic than a lake side wedding, with a view of the boats from the reception, and a mesmerizing sunset view from the honeymoon suite? You can have it all, with a little help from LakeGeorgeWeddings.com. A wedding takes a lot longer than a day - it's a before, during and after planning process! 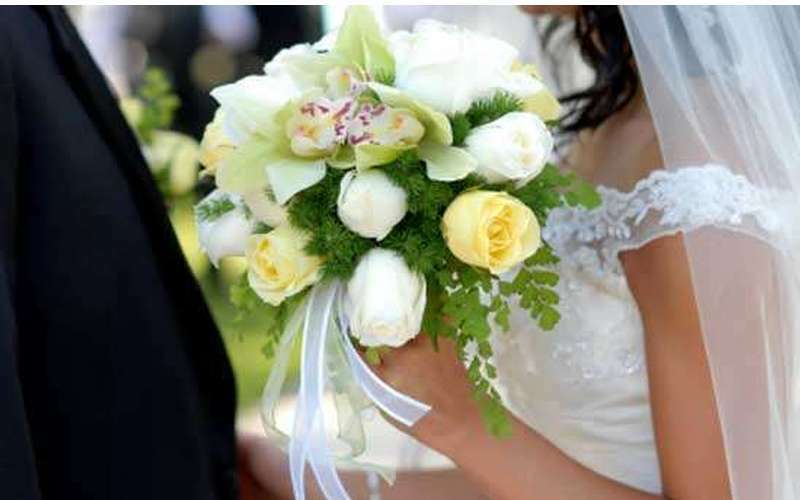 But LakeGeorgeWeddings.com has all the tips, suggestions, and recommendations you need, tailored specifically to your Lake George destination! Before the wedding: Find the perfect venue, get great lodging deals for your guests, and read our helpful articles for ideas and advice! 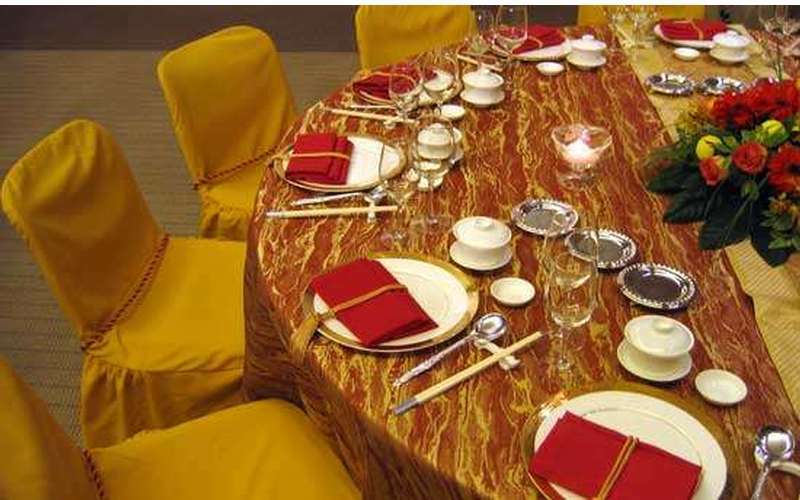 During the wedding: Photographers, Caterers, Music - so many details to cover! 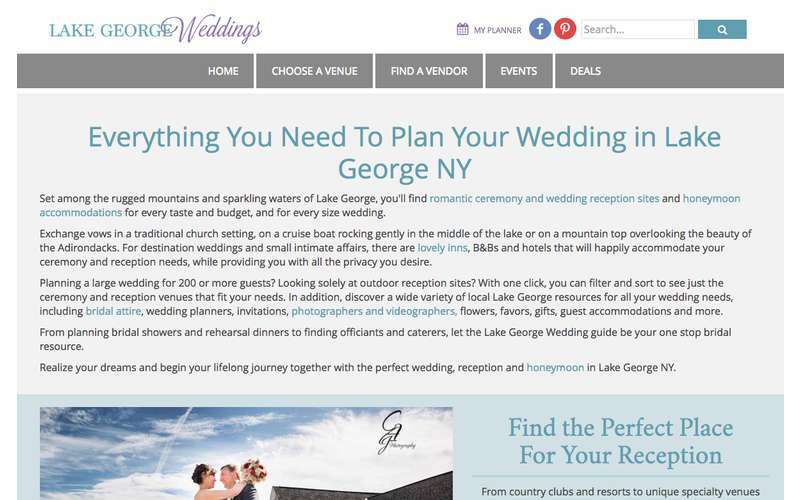 Not to worry - LakeGeorgeWeddings.com is way ahead of you, with suggestions and selections to make sure you get your satisfaction! After the wedding: Find your perfect honeymoon suite! Stay in Lake George, or come here from your big day. As you journey into your new life as newlyweds, LakeGeorgeWeddings.com even has real-estate listings and more for your future. 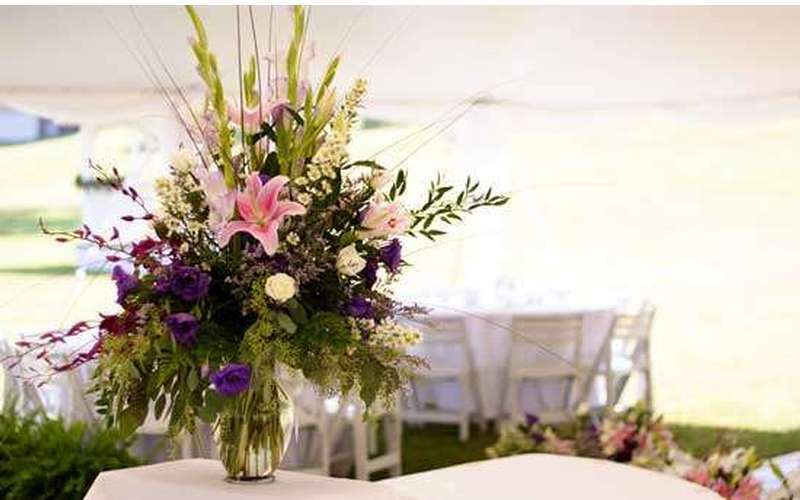 Bring beauty and serenity to your wedding, with Lake George NY and LakeGeorgeWeddings.com!